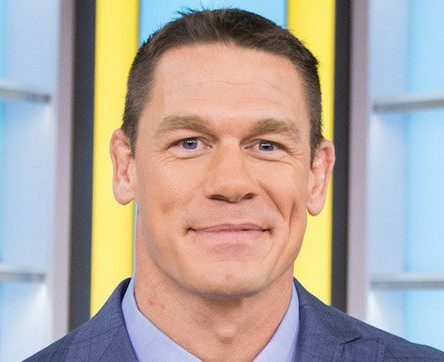 WWE Superstar and Hollywood actor John Cena is set to feature in a new prank show, Double Take, which will launch exclusively on Facebook Watch – the social media giant’s streaming service – next month. Each episode will see hypnotist Chris Jones pranking unsuspecting fans as he sets up elborate meetings with their favourite celebrity. Cena will appear in the first episode, as well as having an Executive Producer credit for the series. The series has an initial 6 episodes, which will also feature appearances from Steve-O and Pamela Anderson among others. The announcement comes on the heels of research showing that awareness of Facebook Watch is somewhat poor.